Review an SD card? Seriously? Well, yes... because this is particular SD card has both a huge capacity and and easy-to-use app system. We test the biggest storage space we've ever seen in a MicroSD when we review the SanDisk Ultra 256GB MicroSD Card. 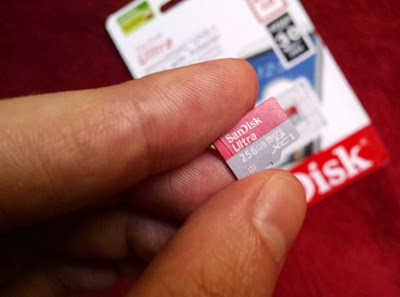 To be a tad more accurate, this is the SanDisk Ultra MicroSD UHS-I Card, which comes in both 200GB and 256GB versions (the latter being what we tried). Obviously, both of those are huge storage capacities, especially when you consider the physical size of a MicroSD card. 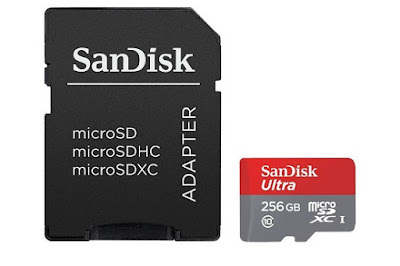 Depending on your type of phone, you might already use a MicroSD card inside it, but trust us - stepping it up to 256GB makes all the difference. If your phone can handle it, that is. First up - the card itself. It's a MicroSD card. That's it. It is the exact same size and shape as every other MicroSD card and will fit the port of all devices that accept MicroSD cards. Yeah, not much to mention in terms of physicality, although you do get an SD card adaptor to use it in larger devices, like cameras. More on that later. So, the real thing to consider before you buy one of these is if your phone (or whatever you intend to stick it into) can take such a large storage capacity. Some devices simply can't, and many Android smartphones are limited to taking cards with a maximum capacity of 64GB. So check. If your phone is good to go, or if you're getting one of these for a different device entirely, you 'll be pleased to hear that the transfer rate is up to 95MB per second, and it features an A1 rating for running software. This means that, to save space on a phone or tablet, you can download or move your apps to the card and run them from there. Clearing as many apps and files from the internal memory of the device also helps it to run faster overall, so this is a great idea if you are plagued by a slow OS. The SanDisk Ultra 256GB MicroSD Card is also waterproof, shockproof, extreme heat proof and also X-ray proof (hey, doctors!) 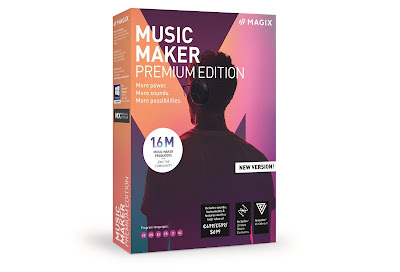 - all of which is great news if you are planning to use one in an action cam that may or may not survive whatever exciting adventure you're about to take it on. Certainly the huge capacity, and the fact that it came with a reliable adaptor, meant that the SanDisk Ultra 256GB MicroSD Card could be used on a number of different devices in different situations. For example, we used the same card in our larger vlog-filming camera, before placing it in an action cam for some heads-up shots. All done on the same card, with lots of storage space left over, meant getting the footage together to edit a single video was far easier. 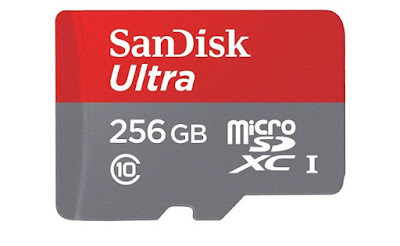 Along with the Android app that helps you easily move things to and from the card, the SanDisk Ultra 256GB MicroSD Card is a great step up in terms of memory solutions, and a definite buy.